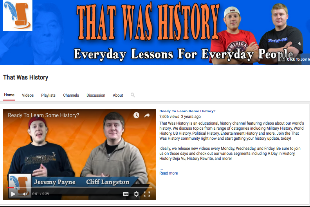 This is one of the most popular educational YouTube channel out there created by brothers John and Hank. It features video lessons covering different topics including world history, US history, literature, ecology, chemistry, psychology and many more. 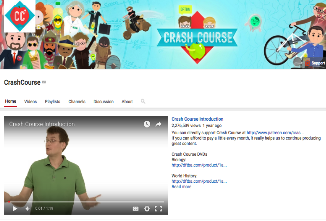 Courses are arranged into various categories, check out the playlist to see what works for you. 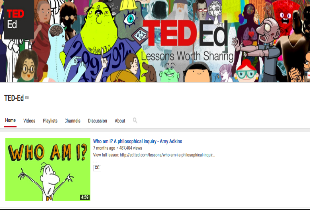 Without TED Ed this list would be incomplete. 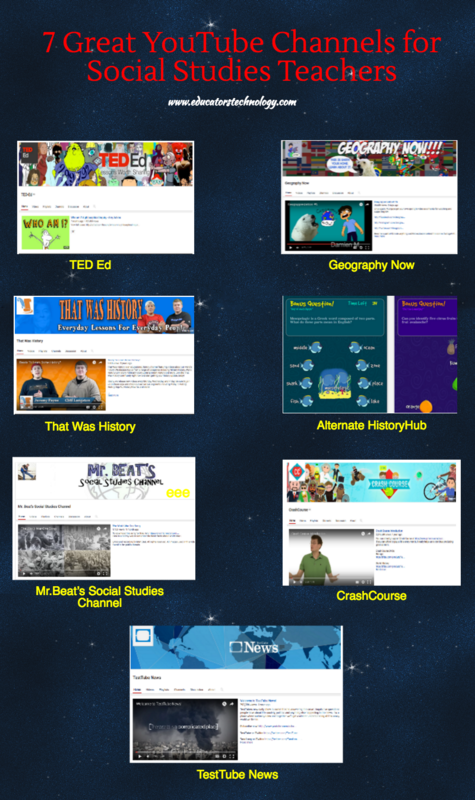 TED Ed channel provides some amazing educational video content to use in your social studies class. Most of videos are short five minute long animations covering a plethora of topics from language to history. 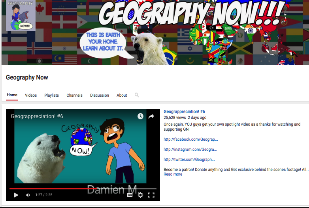 This is a great YouTube channel where you can access informative video content on almost all the countries of the world. 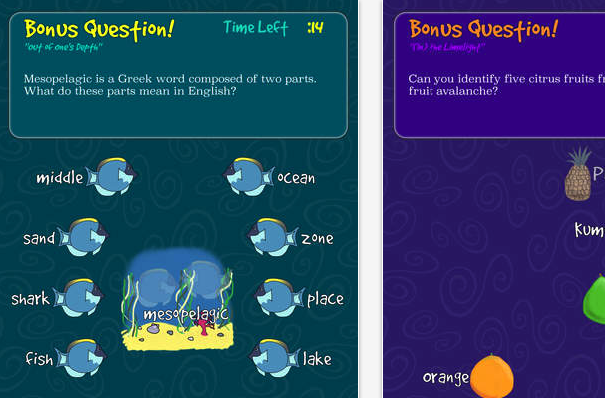 You can use these videos with students to introduce them to the cultures, geography and traditions of other countries. Videos in the playlist are organized alphabetically based on the first letter of the country. 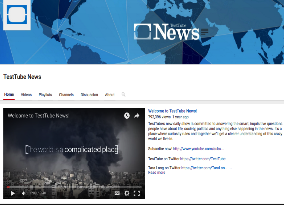 TestTube probes deep into topics making the news and provides explanatory and challenging commentaries on these topics. For instance, with the latest outbreak of Panama Papers scandal, TestTube News has this excellent video explaining what Panama Papers are all about. 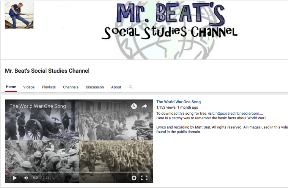 This channel provides challenging video content featuring alternative perspectives on a number of historical events. It’s What If video series approaches world history from a different angel and theorizes possible eventualities had an event been different. Examples include: What if Germany won War World II? What if the industrial revolution never happened? What if the Soviets landed on the moon first?